Pioneers in the industry, we offer monoblock cooking station from India. 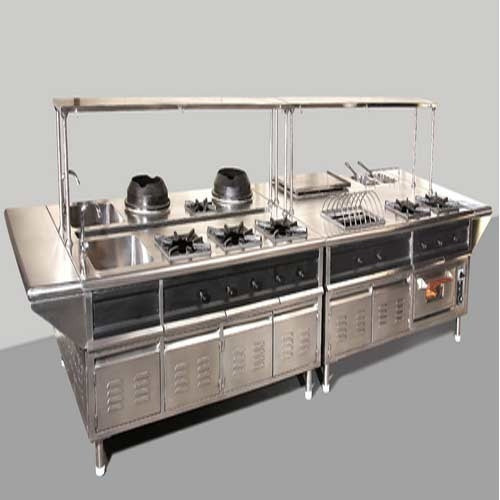 In order to meet the individual requirements of the clients, we offer quality approved array of Monoblock Cooking Station that are easy to install and are power efficient. These products are offered with full stainless steel body with efficient motor to ensure low power consumptions and matchless performance. Flawlessly designed to meet all cooking needs of household and commercial kitchen, these products are manufactured using stainless steel of premium quality.